Showing 27 articles from January 4, 2017. LOUISBURG -- The county's airport is expecting to land nearly $11 million in state funding it will use to expand the runway and the airport's footprint, taking it to the next level, airport staff said this week. Last month, the state Department of Transportation released a list of projects that are expected to be funded in the draft of the 2018-2027 State Transportation Improvement Program. WHITE LEVEL -- The old Edward Best Elementary School was built at a time when a lot of schools looked the same -- brick facades, wooden hallways, a big auditorium in the middle with classrooms on each side and attached cafeteria in the back. But for those who walked its hallways between the time its doors opened in 1926 and closed in 1984, even if the exterior didn't stand out, the memories did. 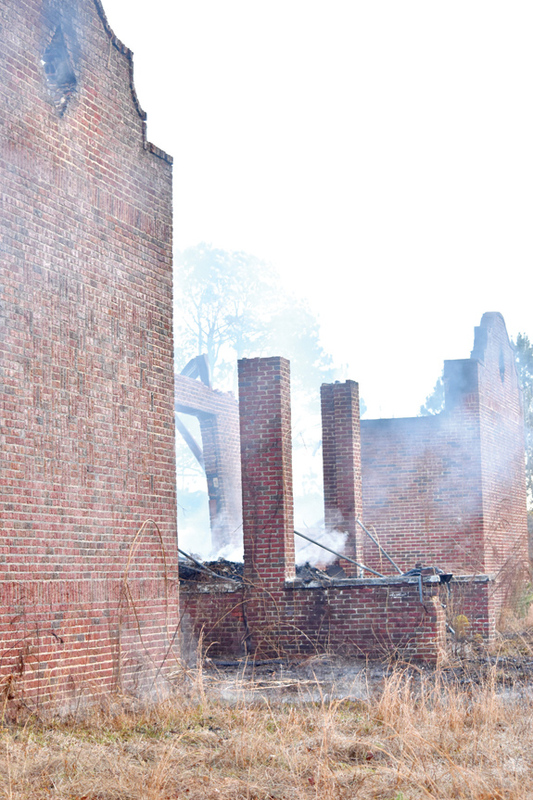 Those memories came flooding back as the early darkness of Dec. 28 was broken by the flames gushing from the school. YOUNGSVILLE -- The county's newest charter school announced plans for a new location. Youngsville Academy opened inside Faith Baptist Church in the summer of 2015, serving K-2 grade. The school's goal is to expand by one grade level each year until it's serving K-12. This week, school founder and principal Larry Henson announced that it will be moving to a new location, eventually. 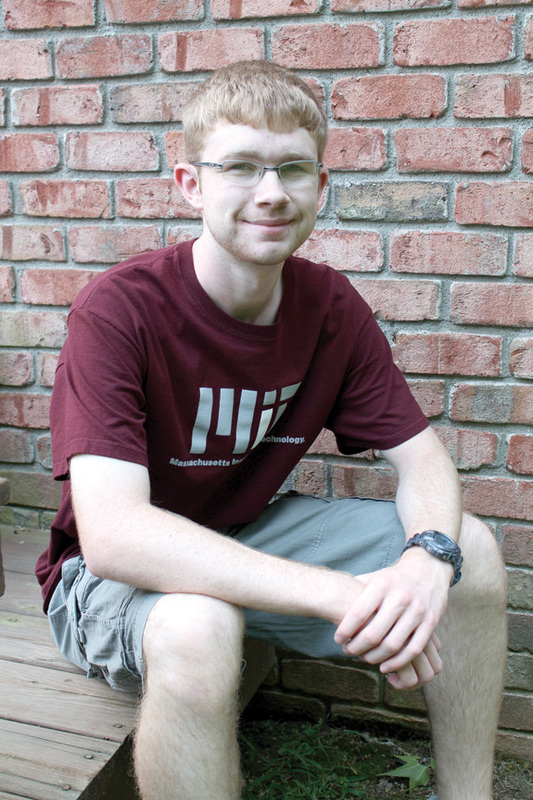 LOUISBURG -- For freshmen at the Massachusetts Institute of Technology, navigating the curriculum is often enough of a knotty issue, all its own. The Boston-based university is known for challenges, so each year the MIT's Terrascope first year learning program has freshmen tackle complex, real world problems focused on issues of sustainability and the environment, and develop a solution. This year's group, which included Louisburg's Quint Hester, targeted food security and ways to feed the world's population in a unique place -- New Mexico. 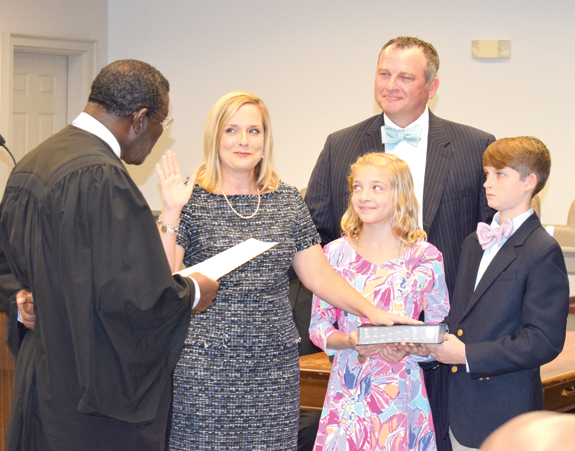 HENDERSON -- A dream that began nearly 30 years ago in West Virginia became reality Monday afternoon in a Vance County courtroom when Caroline Slater Burnette was sworn in as a district Court judge of the ninth Prosecutorial District that includes Franklin County. Burnette won both a primary and the general election in 2016 to fill the position formerly held by Judge Daniel Finch who decided to retire. Burnette's swearing-in was witnessed by a nearly full courtroom on a day when the courthouse was closed for the New Year's Day holiday. Till of hopes, promises and expectations of great things to come is upon us. 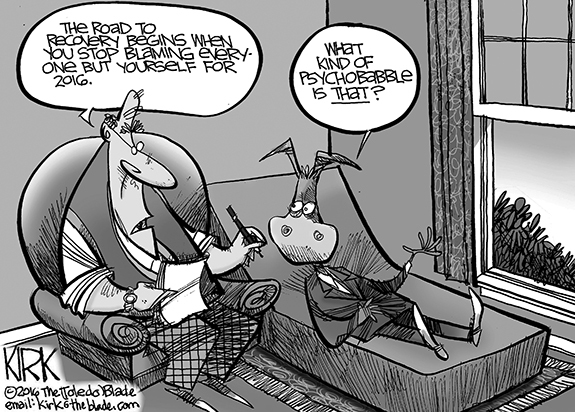 Unless, of course, you're an old news reporter who knows that while good things may happen, they will be interspersed with issues and events far more negative and challenging that will temper our progress. Demolition a reminder it could have been us! A still photo told the story -- and sent chills down the spines of Franklin County folks who know just how close we came to experiencing the same thing here! The photos were of the demolition of the former Pungo District Hospital in Belhaven in Eastern North Carolina. It began about dark one evening last week after a judge cleared the way for the structure's demolition. Workers toiled away for a couple of hours, causing enough destruction with a large trac loader that the building couldn't be saved. I don't like to jump to conclusions, particularly after only seeing nine seconds of video. Heck, I watched six full seasons of the television show "Lost" and I'm still confused -- and that went off the air in 2010. So, yeah, fully grasping a situation from only watching nine seconds of chaos can be difficult -- and making sweeping pronouncement about such a truncated video can be dangerous. 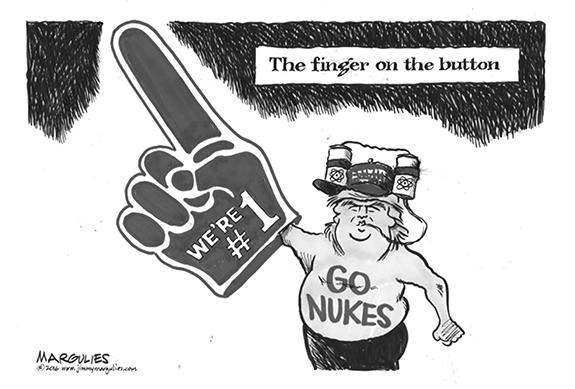 Diversity is one of America's strengths, or so it is said. Pragmatically speaking, we are a nation of immigrants, multicultural, and out of necessity, to some extent, dependent on one another. 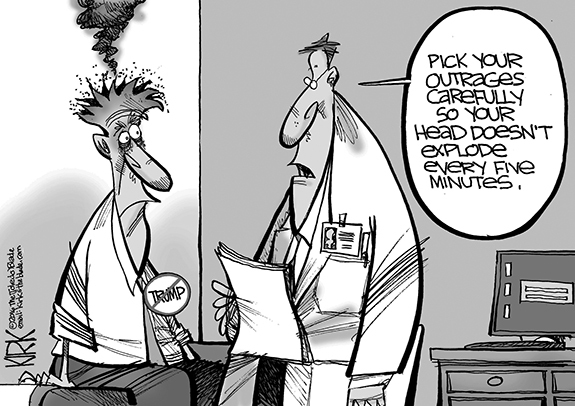 Your doctor may originally be from India, your plumber from Ireland, and the man restoring your home from Uganda. This, on the surface, proves America's strength of diversity, does it? LOUISBURG - Barbara Jeffreys Dement, 64, died Tuesday morning, Jan. 3, 2017 at her home. A memorial service will be held 11 a.m. today, Thursday, Jan. 5, in the chapel of Strickland Funeral Home, Louisburg. The family will receive friends immediately following the service. 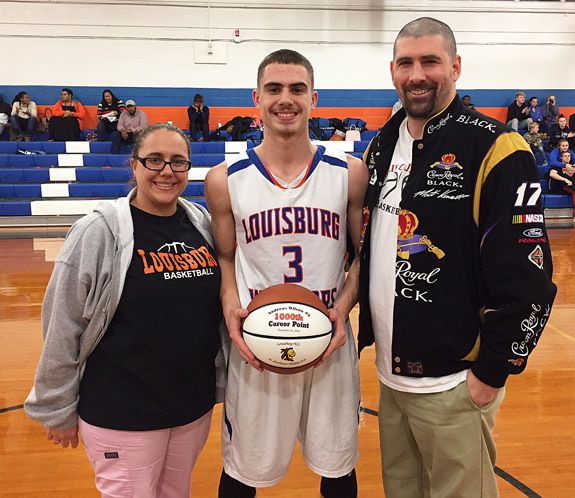 LOUISBURG -- The first game of the season was only a sign of things to come for Louisburg High School junior guard Andreas Wilson. During that contest at Northern Vance, Wilson poured in an almost-unbelievable 57 points as part of a 110-79 loss. Wilson has been an impact performer at Louisburg since his freshman campaign, but his game has elevated to an even higher level in 2016-17. 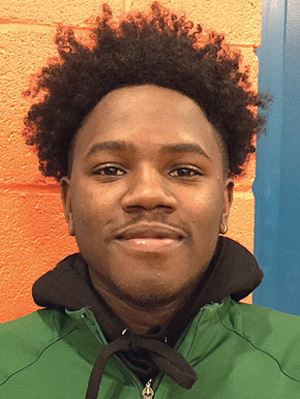 BUNN -- A glimmer of hope shone through for the Bunn Wildcats last Thursday during an otherwise-downtrodden boys basketball season. 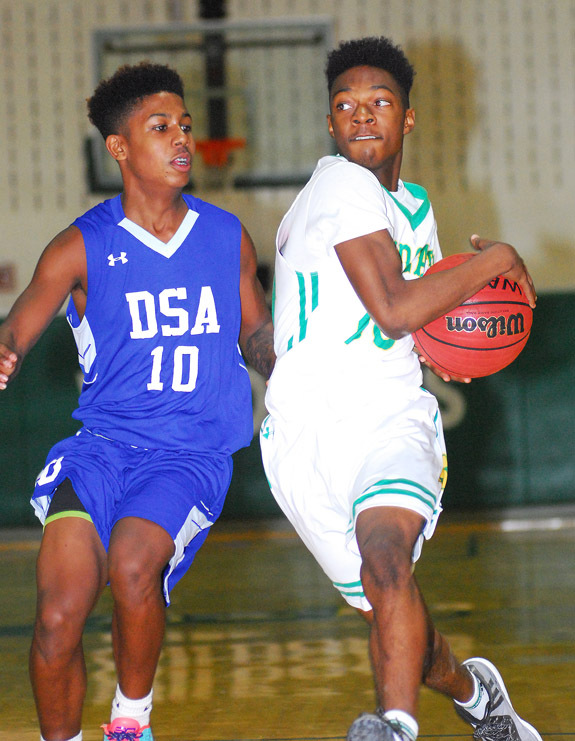 Trailing in seemingly hopeless fashion last Thursday against Durham School of Arts, the Wildcats opted for a full-court pressure defense to quickly get back into the game. Bunn almost ended up winning, but the Bulldogs were able to hold on for a 66-63 triumph in the seventh-place game of the annual Bunn Christmas Tournament at the Bunn Dome. LOUISBURG -- Louisburg College's women's softball program will begin its 2017 season Feb. 5 with a doubleheader at Methodist University in Fayetteville. Michelle Carlson will serve in her second season as the head coach for the Lady Hurricanes. "We have 28 home contests -- significantly more than last season,'' Carlson said. "We are going to hit the road early for some tough competition to ready ourselves for region play, and then enjoy an April of no travel until the Region X Tournament. BUNN -- Celik Curtis has been a starter -- and constant contributor -- to the Bunn High School football team since he was a ninth-grader. 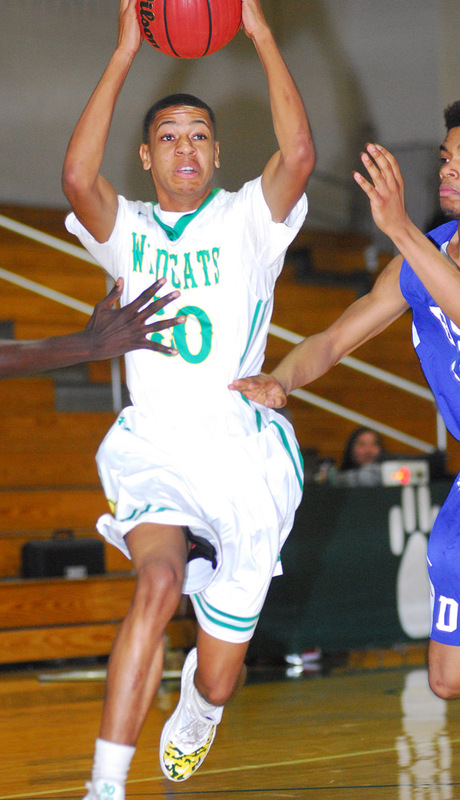 But Curtis truly came into his own as a junior this past season while leading the Wildcats to an 11-2 overall record. 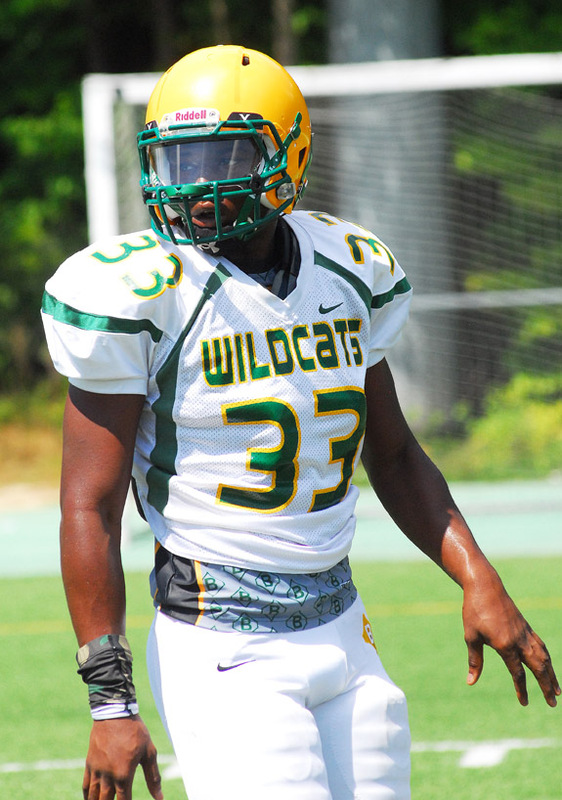 Curtis, a starting defensive end, led the state with 33 sacks. That number was even more amazing considering the fact that most of Bunn's opponents were run-first squads. GAME HIGHLIGHTS. Louisburg's Kaylee Saunders drives in the paint. 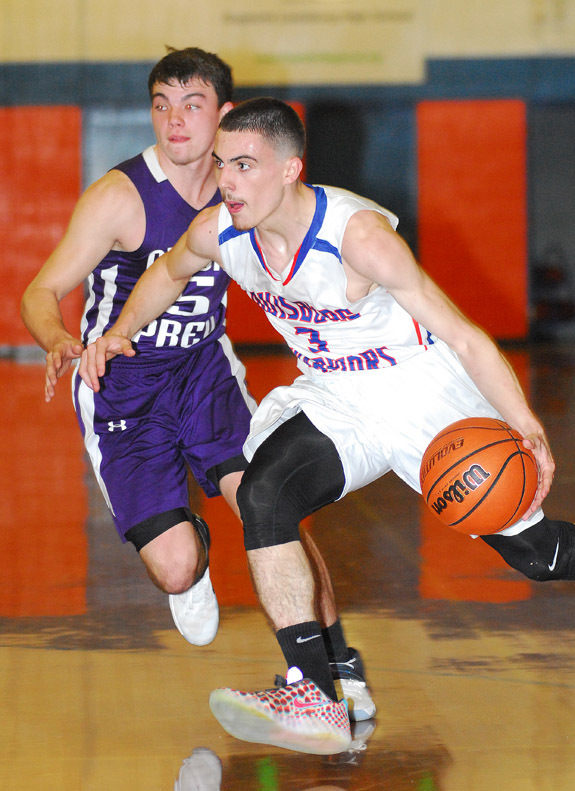 LOUISBURG -- In most instances, a team that experiences a long holiday layoff usually has to shake off a bit of rust once basketball action resumes in January. 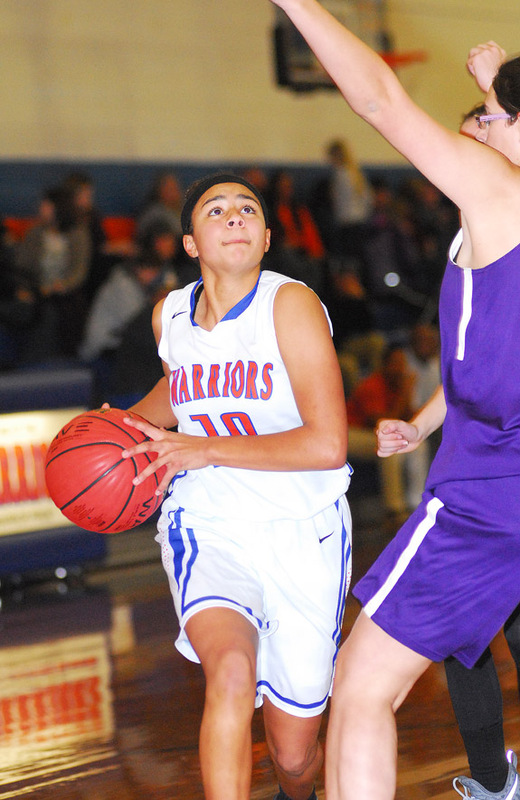 But that certainly wasn't the case Tuesday for the Louisburg Lady Warriors as they roared past Oxford Prep at home in a key Tar-Roanoke Athletic Conference showdown. Despite not played in two weeks, the Lady Warriors roared from the get-go as part of a 62-15 decision at the LHS Gymnasium. ANDREAS ON THE MARK. Louisburg's Andreas Wilson (with ball) drives to a bucket against rival Oxford Prep. LOUISBURG -- A suspenseful finish hardly seemed like a probability during the early portion of Louisburg High School's boys basketball contest Tuesday at home against Tar-Roanoke Athletic Conference rival Oxford Prep. The visiting Griffins entered the LHS Gymnasium with a solid pedigree to go with a state ranking on the Class 1-A level -- and didn't nothing to dispel that with a quick start. GREENSBORO -- Running back Tarik Cohen from Bunn High School is finishing off his football career at North Carolina A&T University with even more accolades. In the four weeks since his collegiate career ended, Cohen has earned several All-American recognitions. Cohen has been named a first-team All-American by the NCAA, by STATS FCS and by BoxToRow. In addition, he has been named to the 2016 Walter Camp Football Championship Subdivision All-American team and he was named a second-team AFCA Football Championship Subdivision Coaches' All-American selection. WILSON -- The Arts Council of Wilson will host a more than month-long Artists of the Franklin County Arts Council gallery beginning next week. The visual arts show will be held in the Boykin Gallery and will run from Jan. 12 through Feb. 18, with an opening reception from 5:30-7:30 Thursday, Jan. 12. This diverse group of talented artists will be presenting works of art in a variety of mediums, including painting, pottery, photography, woodworking and mixed media. 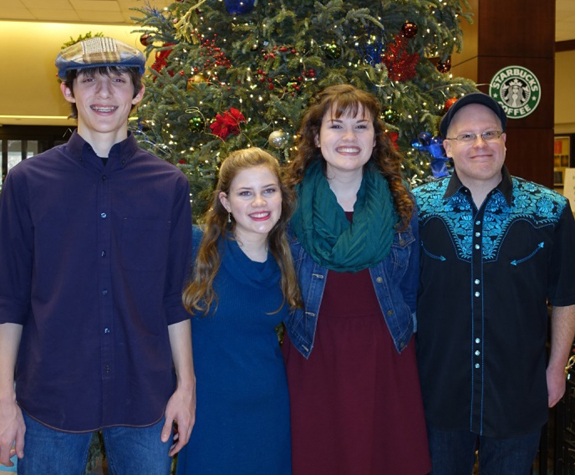 The Lang Sisters Band will appear on "Song of the Mountains" this Saturday, Jan. 7, at the historic Lincoln Theatre in Marion, VA. They will be opening for Mountain Faith, along with The Molly Rose Band. Showtime is 7 p.m. Tickets can be purchased on the Lincoln Theatre website www.thelincoln.org or by calling 276-783-6093. The Lang Sisters Band was formed in 2012 by Chloe and Jessica Lang. Chloe, 18, and Jessica, 14, sing and play bluegrass, folk, and gospel music. LOUISBURG -- Authorities arrested a Greenville woman on charges that she helped a Franklin County man avoid arrest following a triple homicide in March. 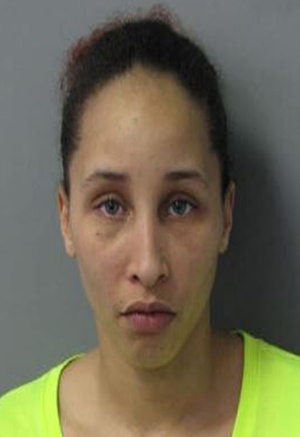 Franklin County Sheriff's Deputies arrested Marissa S. Taylor on Tuesday, charging the 26-year-old with three counts of accessory after the fact to homicide. Authorities allege she helped Darius R. Robinson avoid capture after they allege he shot and killed Keisha Livingston, Diana Edgerton and LaGrange resident Shamare Harris inside Livingston's Harris Road home March 26. LOUISBURG -- Police arrested a Henderson man on charges of aggravated assault. According to a report, officers responded to reports of an argument and screams at the Economy Inn on Bickett Boulevard during the early morning hours of Jan. 1. A witness told authorities they heard what they believed to be a woman being beaten inside a hotel room. When officers arrived, they spoke briefly with Brooks Edgerton and removed him from the room before speaking with the apparent victim -- who officers said had visible signs of an assault. The 108th Training Command (Initial Entry Training) recently honored Colonel Donald Joyner and six other soldiers in Charlotte, for completing their Army Reserve service obligation. 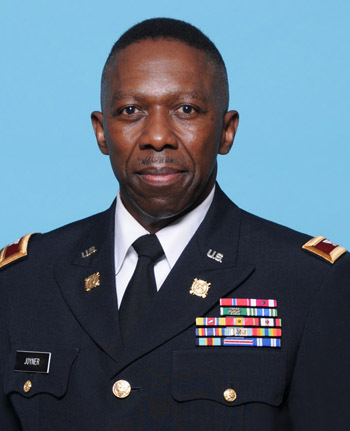 Colonel Joyner celebrated over 31 years of military service and received the Legion of Merit for exceptionally meritorious conduct in the performance of outstanding services and achievements.